2. Caution: Do not allow using the monnocular to watch the sun directly! 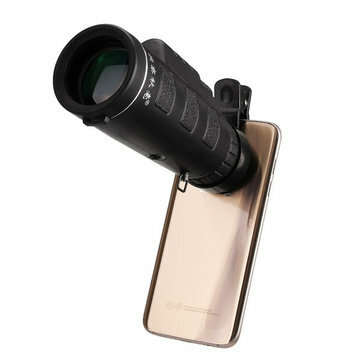 Use the monocular to watch the sun will causing incurable injure to human eyes.